Who is to Blame for Macbeth's Downfall ? Lady Macbeth is ultimately to blame for the downfall of macbeth, for she pushed him past the breaking point. Macbeth was already over taken by the prophecies, but he could have resisted killing Duncan if it weren't for Lady Macbeth calling him "a coward of thine own esteem" (1.7.48). Lady Macbeth telling him that he is a wimp and less of a man if he can't kill Duncan gives him even more motivation to do it than he already had, for he wanted to be king and live up to the prophecies, but Lady Macbeth wanted it more. She wanted the power and once she got a little of it she wanted more and more until she goes crazy. Many people could argue that Macbeth was to blame for his own downfall because he his ultimately in charge of his own actions, but Macbeth really wasn't because Lady Macbeth was so far in his head it was impossible for him to even hear his own thoughts. She told him exactly what to do and when and Macbeth just went along with the plan. On the night that Duncan was murdered Lady Macbeth told Macbeth "you shall put this night's great business into my dispatch... and days to come give solely sovereign and masterdom"(1.5.78-81). When Lady Macbeth tells him this he listens just as Macbeth does every other time, and when she says this she is telling him to listen to her command and do just as she says and one day soon they will have absolute royal power which intises Macbeth even more. And Lady Macbeth doesn't care what it takes to get this royal power she will do anything and no one can get in her way, and once she gets a little power she can not stop until she goes crazy and turns herself and Macbeth in even though many already knew it was them it was now for sure. Lady Macbeth starts saying things like "I tell you yet again, Banquo's buried. He can not come out on's grave" (5.1.61-62). Lady Macbeth is going crazy because she knows she was wrong to talk Macbeth into killing King Duncan and she ends up leaving him on his own, for she goes so crazy no one can help her and she commits suicide. If Lady Macbeth would not have been in the story the outcome could have been very different and Macbeth may still have been alive and who knows maybe he would have been king. Lady Macbeth "washing her hands"
This image is of the night Lady Macbeth was caught sleep walking and trying to get the blood of her hands. The blood signifies both the blood of the murdering of Duncan and the guilt as in the saying "caught red handed". The night this happened she confesses all the things she and Macbeth had done and all this guilt piled up forces her to take her own life. 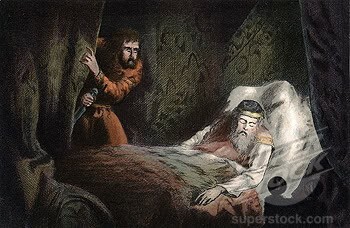 This picture shows the night when Lady Macbeth and Macbeth killed King Duncan. The image is representing the time where Lady Macbeth talks Macbeth into killing Duncan. In the image you can see Macbeth looking stressed caught between right and wrong Macbeth leans more to what is right and tries to back out but as seen in the image above Lady Macbeth will have none of that she calls him week and less of a man for backing down on his word, and in the end Macbeth follows Lady Macbeth's lead. 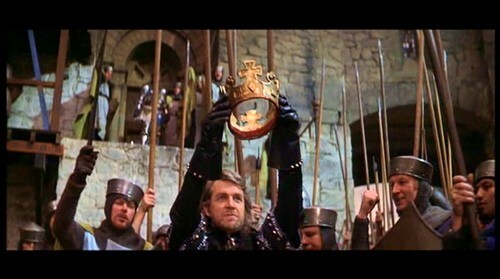 This image presents the celebration after Macbeth is defeated and the new king is crowned. 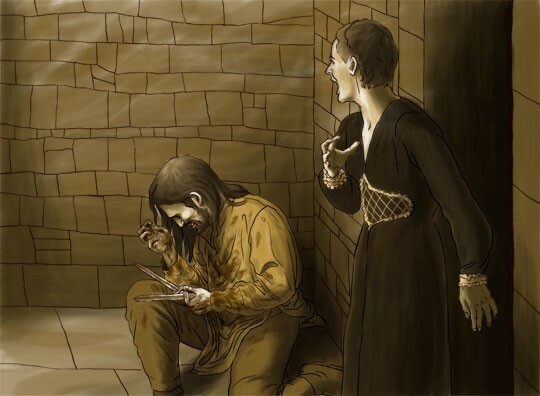 This is the ultimate outcome of the role Lady Macbeth had on Macbeth and the things she could get him to do and Macbeth would not be in this mess (or dead) if it were not for Lady Macbeth. 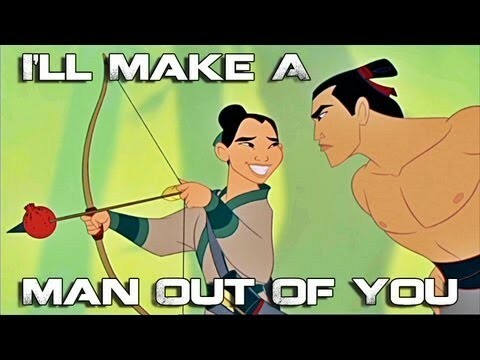 The song "I'll Make a Man out of You" is in the movie Mulan and was written by David Zippel. The song relates to Macbeth because Lady Macbeth says that Macbeth isn't a man if he can't assassinate Duncan, and in the song Shang is trying to make Mulan tougher to prepare to save their empire, so Shang says "I'll make a man out of you"(Mulan). In both the movie and the play there are two characters, Shang and Lady Macbeth, want to transform another person into to their version of a man and they train them to act up to the standards of a man in their eyes. The night that Lady Macbeth is caught sleep walking and talking she sees blood on her hands that she can not wash out. The blood symbolizes the guilt Lady Macbeth feels guilty for killing King Duncan. 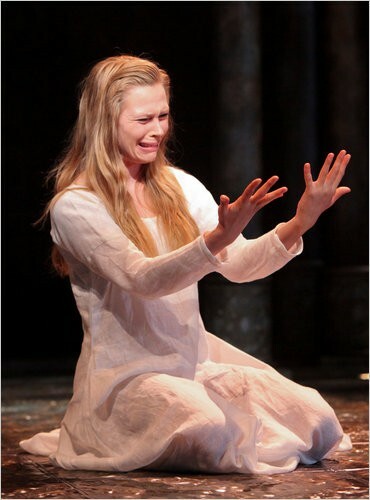 Even though she seems heartless this shows that Lady Macbeth has a soul and feels remorse for her horribly wicked deeds. Macbeth is an example of a dynamic character in Macbeth. 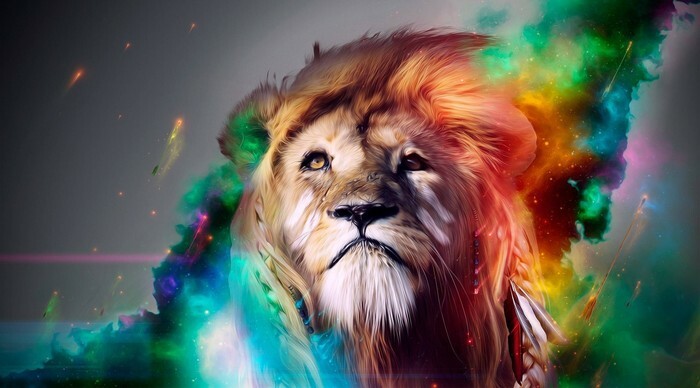 This is because at the beginning of the play he is a heroic, devoted warrior who is first portrayed by a captain who says "As sparrows eagles or the hare the lion. If I say sooth, I must report they were as cannons overcharged"(1.2.39-41). Later however, after he has assassinated King Duncan Macduff says to Malcolm, "Not in the legions of horrid hell can come a devil more damned to top Macbeth"(4.3.66-68). In this Macduff claims that Macbeth is so atrocious even the devil would look favorable in comparison. An example of tragedy is when king Duncan is killed. This is because the death of their king upset many Scottish citizens causing them to despair. One such citizen in Macduff who screams, "O horror, horror, horror! Tongue nor heart cannot conceive nor name thee!"(2.3.69-70). This shows that Macduff is deeply saddened by Duncan's death, and that it has caused grief among his people. The movie "Gone Girl" resembles the book Macbeth because in both the movie and the play the wives end up being seen as the crazy characters, for both of them have been the people to blame for the main characters downfall. In "Gone Girl" Amy Dune (played by Rosamund Pike) plans for a year just to frame her husband for her own "murder", she points all evidence towards him and then runs away to make it seem as if Nick Dune (her husband, played by Ben Affleck) has killed her. Nick soon finds himself being shunned from society, as they all think he is guilty. Macbeth eventually finds himself in the same boat when Macduff and the others ban up to assassinate him. Although Amy didn't get Nick killed in the movie she ended up ruining his life and making him miserable. Both woman controlled their husbands in different ways. In the play Macbeth Lady Macbeth controls Macbeth with her words calling him names until he does what she says and in the movie Amy controls Nick with her actions, everything she has planned works agains Nick and control his life. Although these woman have different strategies they both control their men like little puppets and get them to do anything they want even if it ends up ruining their life.